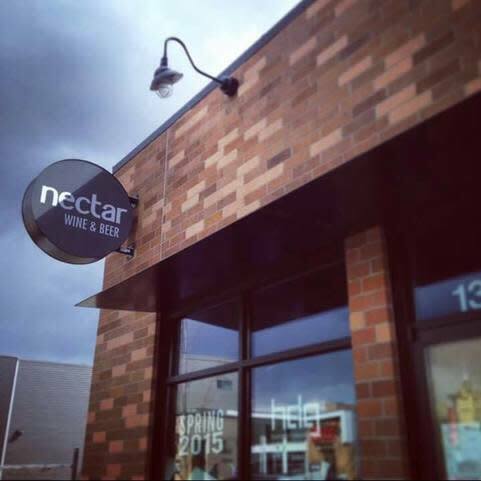 Nectar Wine and Beer is a combination wine and beer specialty shop and a wine and beer bar. 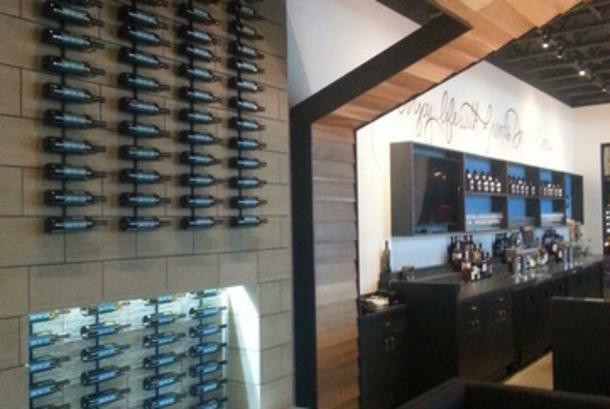 Located in Kendall Yards, we specialize in specialty wine, craft beer and artisan cheese. 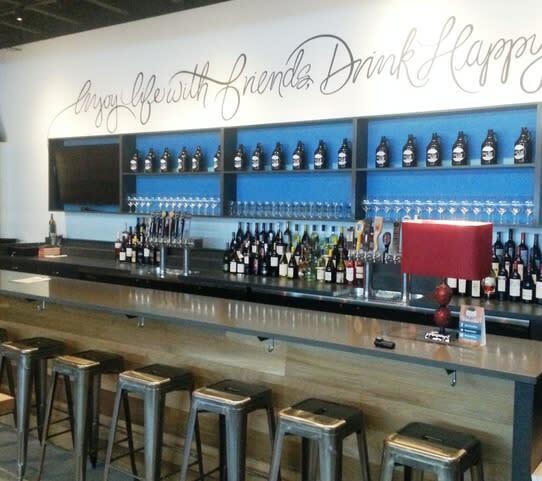 Any of the 300 wines and 100 beers in the retail shop can be purchased to take home or drink on site. 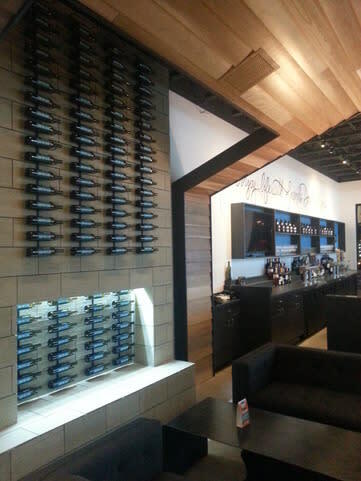 In the bar you will find 32 wines by the glass and 16 beers on tap. 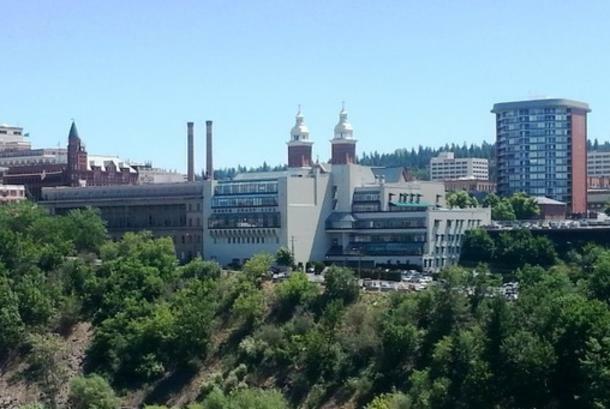 Visit our website for a current list of what we are serving. 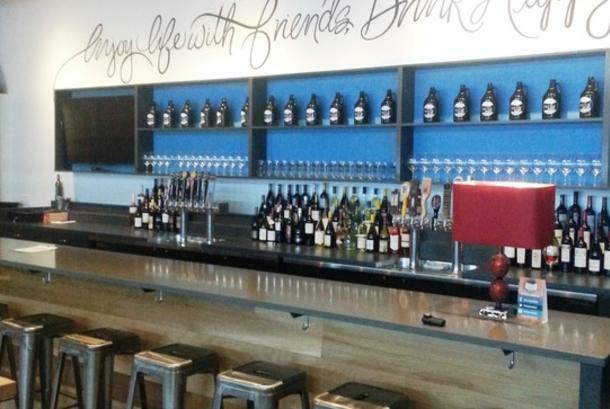 Join us for Trivia Tuesday, Select 1/2 price glass pours on Wednesday and wine or beer tastings on Thursday. Enjoy life with friends, drink happy! 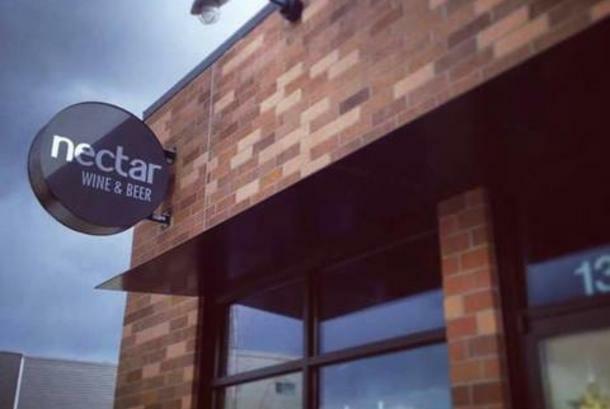 Hours: Tuesday, Wednesday, Thursday: 2pm - 10pm, Friday: 2pm - 11pm, Saturday: Noon-11pm, Sunday: Noon - 10pm, CLOSED Monday. Comments: Although there is not a separate room for groups, large parties can be accommodated on the outdoor patio.